This event is organized by the Club HEC Lausanne in Shanghai in collaboration with swissnex China. The term shadow banking may conjure up images of shady back-room transactions in most people. However, it is not necessarily a detrimental system; In fact, it has been part of the financial system in many countries. The term was coined to describe all activities related to credit intermediation, liquidity and maturity transformation that takes place outside the regular banking system. Before 2015, entrusted loans constituted the largest component of China’s shadow banking system. Nowadays China’s shadow banking is made up mostly of Wealth Management Products. What are these unregulated financial activities and why did this shift occur? We will discover the reasons for the fast growth of the market and the associated risks in this lecture. Prof. Ying Liu is an assistant professor at the Shanghai University of Finance and Economics and an alumna of HEC Lausanne. Her research focuses on entrusted loans, which is corporate loans between two firms and a major part of China's shadow banking system. She will show us what is shadow banking, and the legal activities or products of China's Shadow Banking sector. 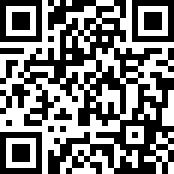 Shanghai University of Finance and Economics Ying Liu is currently Assistant Professor at the Shanghai University of Finance and Economics and Alumna HEC Lausanne. Shadow banking is all activities related to credit intermediation, liquidity and maturity transformation that takes place outside the regular banking system. Before 2015, entrusted loans constituted the largest component of China’s shadow banking. Now the largest component of China’s shadow banking is Wealth Management Products. What are those things and why this shift happens? We will discover the reason for fast growth and the risks linked to this in the keynote speech. 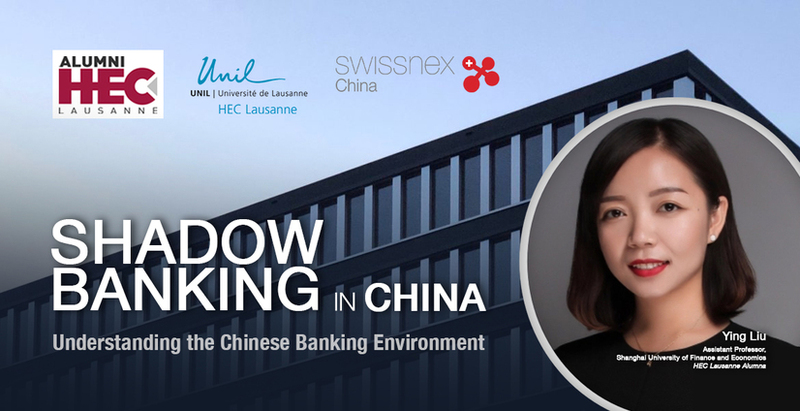 Ying Liu, Assistant Professor at the Shanghai University of Finance and Economics and Alumna HEC Lausanne will show us what is shadow banking, and its applications. 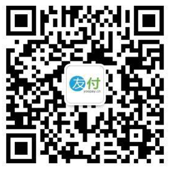 She will give a lecture and share ideas about the legal activities and products in Chinese banking and finance environment, and show us the difference between China and other countries.